To book your vehicle in with us, please call us on 01905 350 515 or fill in the contact form and some one will get back to you. 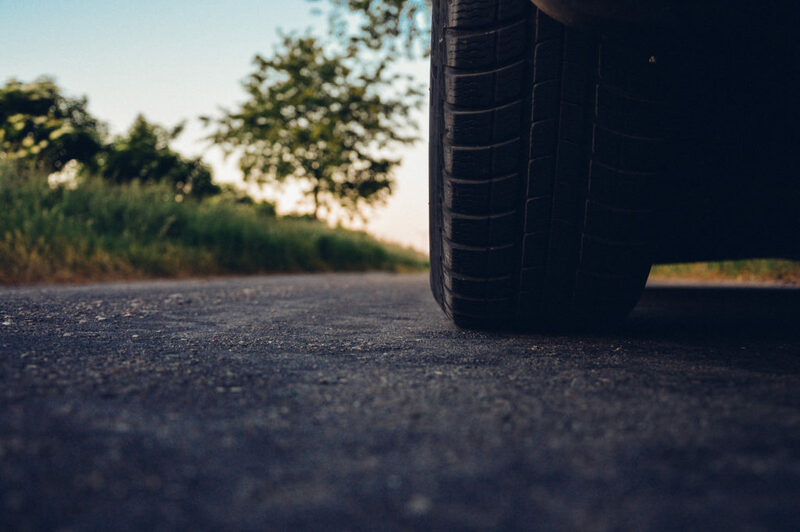 Whether your current tyres have got a puncture or have just been worn out by heavy use, we can provide you with a wide selection of car tyres from a huge range of leading manufacturers. We supply, fit and repair tyres. Whether its budget, premium, winter or summer tyres you require, we can fit them at a competitive price. We are always happy to answer any questions that you have and provide an affordable service. To book a tyre fitting or to get an estimate for a new set of tyres, please don’t hesitate to ring up today or pop in and get your tyres checked for free. © W.A.S Autocentre 2019. The content on this website is owned by us and our licensors. Do not copy any content (including images) without our consent.